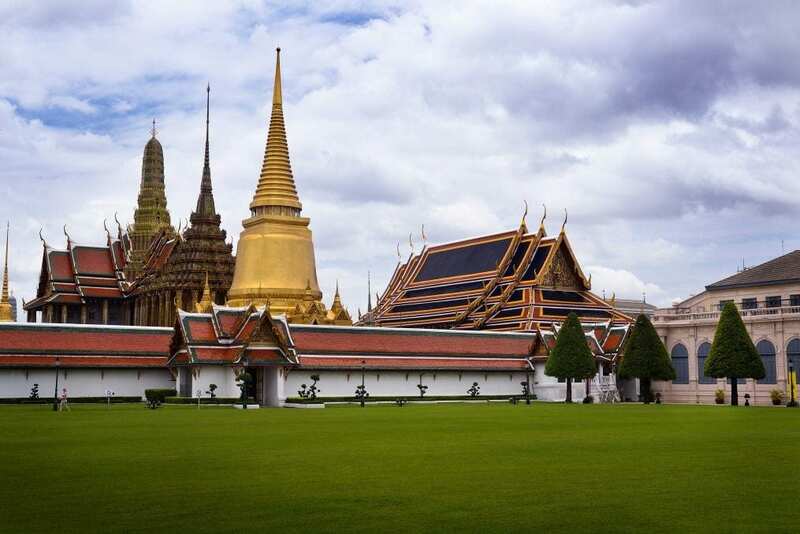 For the third consecutive year, Bangkok is considered the world’s top tourist destination. The announcement is made in the last ranking by MasterCard. MasterCard Global Destination Cities Index unveils that in 2018 Bangkok was the 1st Global Destination with Phuket and Pattaya in 12th and 18th places, respectively. 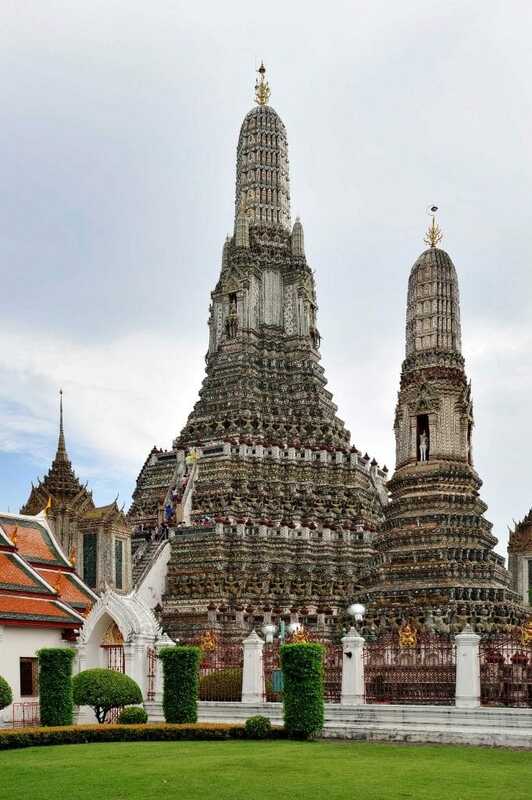 Thus, Thailand is the only country to have three references in this list of the 20 best cities. MasterCard 2018 index also shows Bangkok in the Top 10 of major cities in the world for shopping and dining. Regarding the cities for dining, the capital of Thailand is in 3rd place, only surpassed by Palma de Mallorca in Spain (2nd), and Dubai, UAE (1st). Only in Bangkok were spent last year 3.38 billion dollars in this area. As for the top 10 cities in the world for shopping, Bangkok also doesn’t disappoint, according to MasterCard, appearing in 6th place with a revenue of $ 3.85 billion. THIS TRAVEL APP WILL SURPRISE YOU!